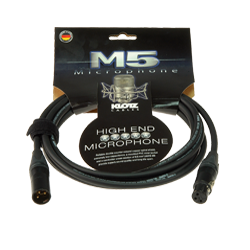 Andy’s cables of choice are KLOTZ. 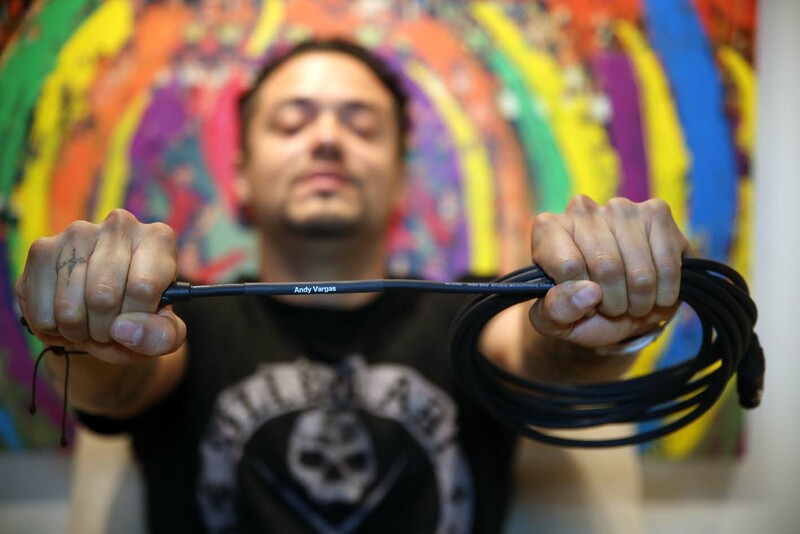 Andy Vargas absorbed his passionate love of music from his father. Aged only seven, he began to play with his father’s mariachi band, “Mariachi California de Javier Vargas”. Under the guidance of father Javier, his career began to flourish. At the age of 15, he was introduced by his mother to record producers Terry Melcher and Bruce Johnston (ex-Beach Boys), who quickly offered him a management contract. Andy’s passion for music soon brought him a record deal with RCA/BMG at the tender age of 17, although artistic differences prevented an album from being released. An audition with Santana came along at just the right time; Santana producer Clive Davis heard of the talented young singer and invited him to show what he could do. The rest is history. That was in the year 2000; since then Andy Vargas has toured the world’s greatest stages with Santana. He built up his own production company, Vargas Entertainment, to help raise the profile of Latin-oriented music.